10월 23일 낮 12시 B.A.P 3RD SINGLE ALBUM <하지마> 전곡이 각 음원 사이트에 공개됩니다. ENG> We’re very happy to announce that B.A.P’s 3rd single album <STOP IT> will be unveiled via. every music website at noon of October 23rd, Korean time. 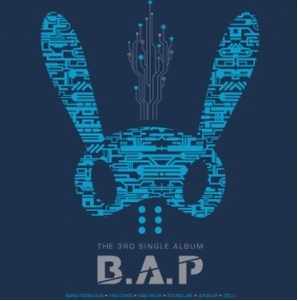 *Also be noted that the physical CDs B.A.P’s 3rd single album <STOP IT> will be out on October 25th.